Mr Shin Nagaosa, president of M-Tec Co., Ltd (hereinafter called M-TEC) today publicly introduced for the first time the new EV bike “神電 貳（ＳＨＩＮＤＥＮ ＮＩ）“ designed to tackle the 2013 The Isle of Man Tourist Trophy TT Zero Challenge, which will be held from May 25th to Jun 7th, 2013. 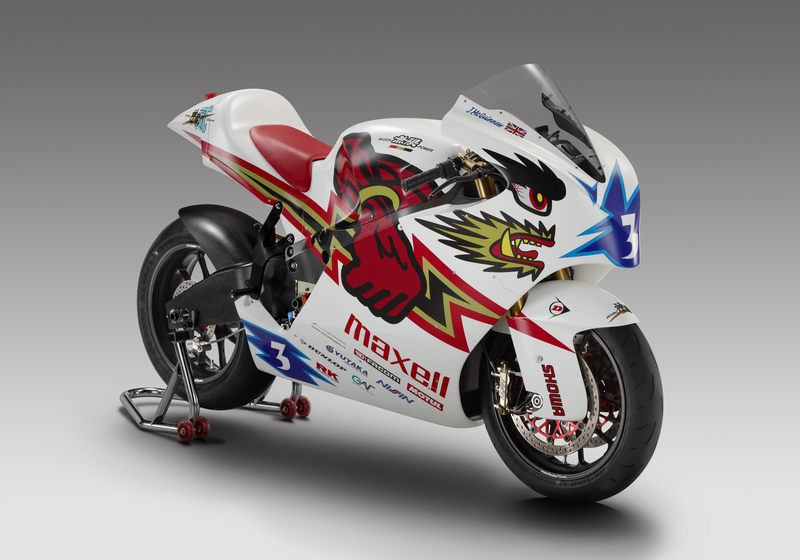 “神電 貳（ＳＨＩＮＤＥＮ ＮＩ）” has been developed using the data acquired from the first challenge at the Isle of Man last year, and a series of wind-tunnel and engine bench testing programmes carried out since the 2012 event. Since the prototype build the motorcycle has been running repeatedly at Internationally certified circuits in Japan in order to gauge the performance improvement gained with the aid of, not only weight-saving to the motorcycle itself, and also of the EV system, but also the optimization of the motor output characteristics, and an increase of energy content. Furthermore, revised aerodynamic parts will complement the overall performance package of the machine. 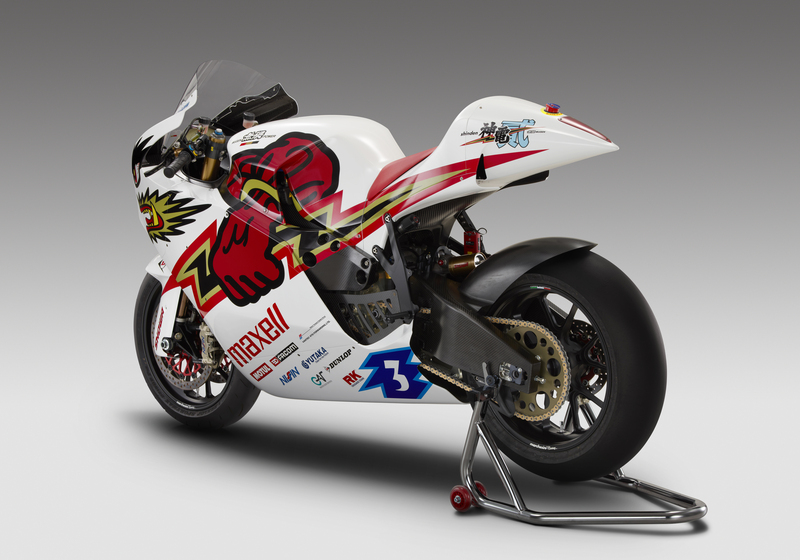 For 2013 John McGuinness, already a 19-time victor at the Isle of Man TT will again join with Team MUGEN as race rider in the quest to win the race, targeting an average speed of over 110 miles per hour. The Isle of Man Tourist Trophy Race TT is a motorcycle racing event having been held on the Isle of Man since 1907 and is historically the most prestigious motorcycle race in the world. TT Zero Challenge started in 2009 as a new class requiring the entrants to ride motorcycles with zero-emission engines emitting no CO2. The race is run in a time-trial format over a course of approximately 60km of mixed terrain around the isle.